The best cross country runners in the North East went up against the best the Country has to offer at the Inter Counties Cross Country Championships at Birmingham and came away with with a bunch of medals as well as another title for the Senior Men. Click here for event report, pictures and results. 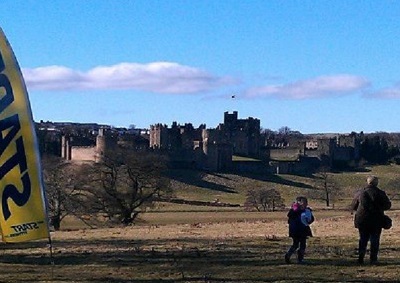 Alnwick Harriers played host to the North East Harrier League of the season on a sunny day in Northumberland. This Sunday spare a thought for Mark Ketley who will be in New York competing in the City's Half Marathon. Read about his build up with a race report to follow next week by clicking here. 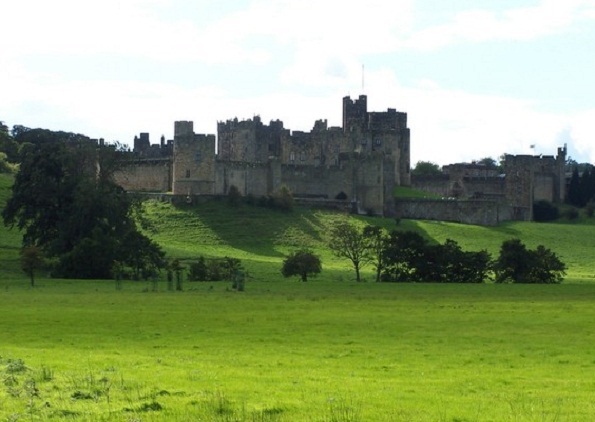 It's the penultimate NEHL this weekend at the picturesque Alnwick course. Organisers have issued important information about the event. To read more click here. 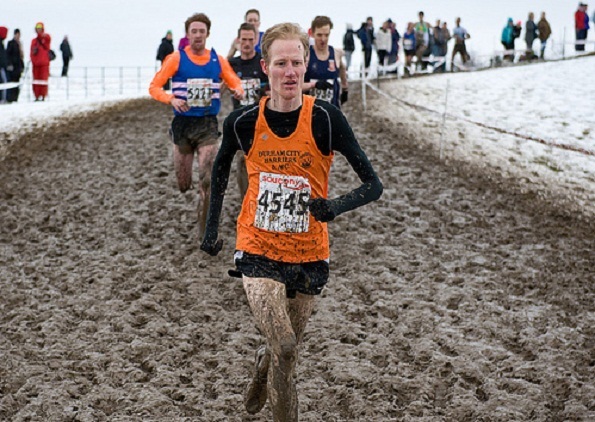 Race Report: National Cross Country ChampionshipsHerrington Park, Sunderland played host to the 2013 National Cross Country Championships and what a muddy day it was! For event report, pictures, results and video footage click here. The very competitive and prestigous Signals Relays took place around the now familiar (but tough!) 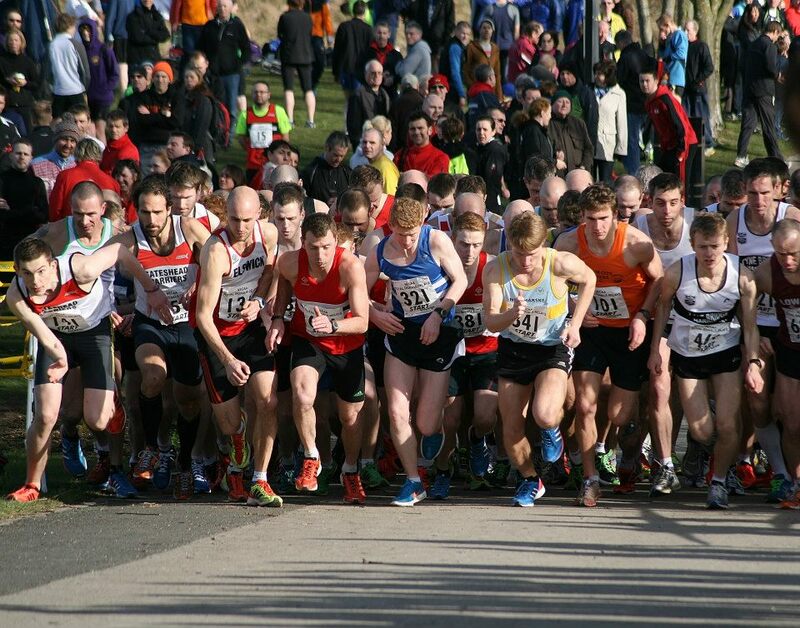 Hetton Country Park course. The two race event saw a number of our International runners compete in what was a very exciting day of racing. For report and results click here. 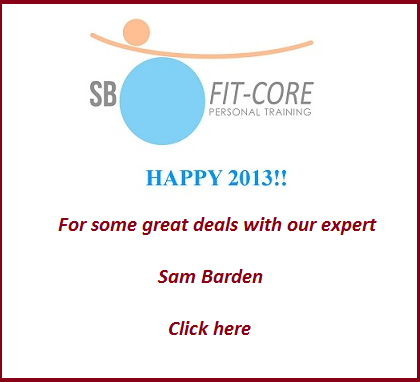 In the final of his three part New Year advice series, resident expert Sam Barden of SB-Fitcore discusses the laws of thermodynamics. We have all heard people say "I’m eating less calories than the amount of calories I’m burning off, so how come I still can’t shift much weight?”… Basically there is an awful lot more to it and Sam tells us exactly what is happening to the calories we are taking in and how our body uses them. Click here to read more.